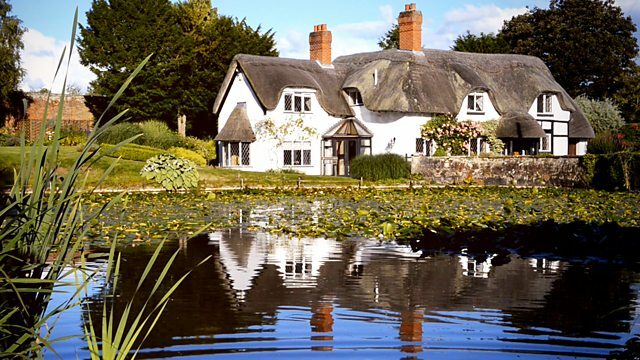 Margherita Taylor heads to rural Lincolnshire with a mother and son-in-law to help them find a comfortable country property for £650,000 to house three generations. Margherita Taylor heads to rural Lincolnshire with a decisive mother and son-in-law to help them find a comfortable country property for £650,000 to house three generations of their family, as well as providing a home for their much-loved horses. While the search gathers pace, Margherita takes in the splendour of Grimsthorpe Castle, the last stately home built by the famous early 18th-century country house architect Sir John Vanbrugh.